Nigahotel offers guest rooms suitable for all needs. 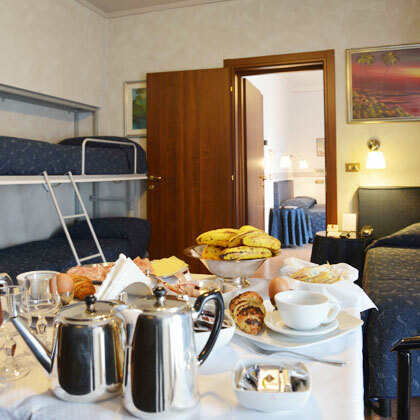 Mini apartments for stays of great comfort. 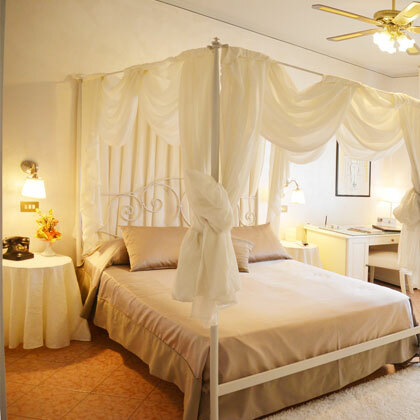 A refined and comfortable accommodation. Maximum functionality, to make you feel at home. The best quality / price ratio, in all comfort. 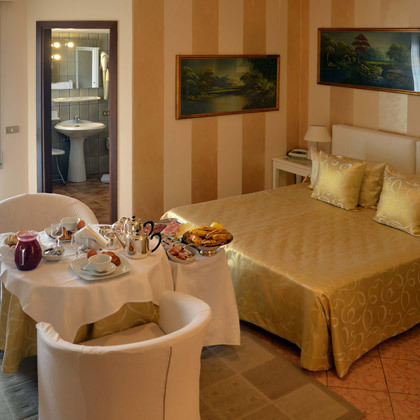 Niga Hotel is located near Brescia, ten kilometers south. 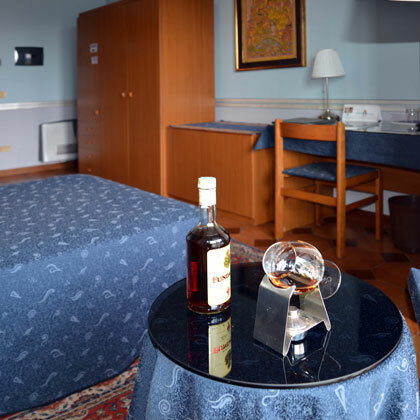 From Niga Hotel you can easily reach the A4 Highway, and all Milan Airports. We're in an ideal position between Lake Iseo and Lake Garda. You'll be informed about offers and promotions that Nigahotel reserve for you! I consent to the processing of my data in compliance with legislation on Privacy.